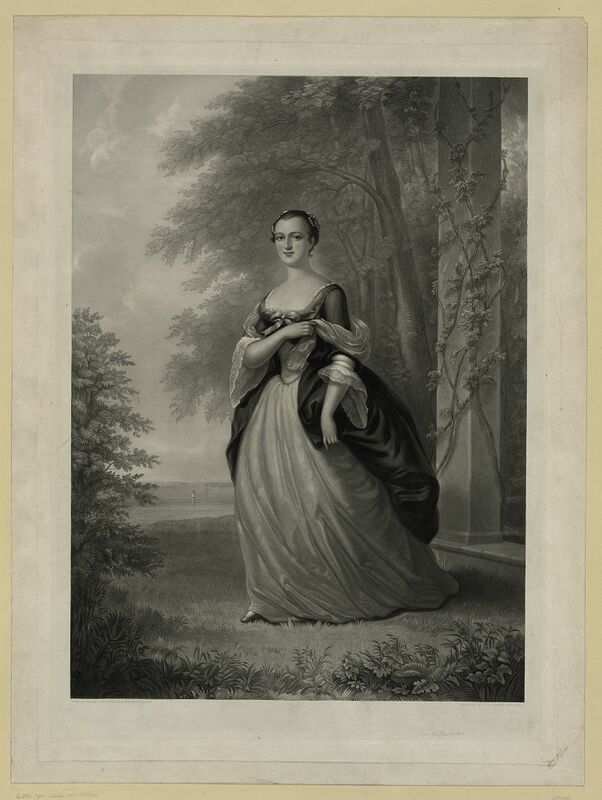 "Martha before George: The early years of Martha Dandridge Custis Washington" presented by Dr. Erica I. Nuckles, Fort Ligonier's Director of History and Collections. George Washington remembers Fort Ligonier in his “Remarks,” a hand-written, autobiographical 11-page recollection of his six dangerous years on the Pennsylvania frontier. The “Remarks” are featured in the museum’s new Washington Gallery. Since 2008, Fort Ligonier has offered a special program to commemorate the anniversary of Washington’s Friendly Fire Incident, which occurred November 12, 1758. Please join us for a reception and special program to commemorate this historic event. Kindly RSVP to Candace Gross at cgross@fortligonier.org or 724.238.9701 by November 5, 2018.